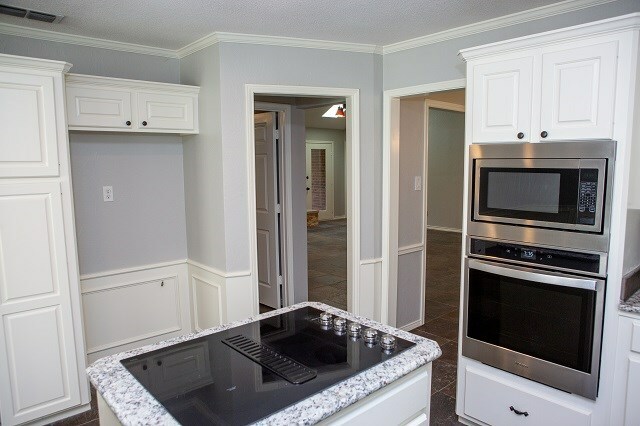 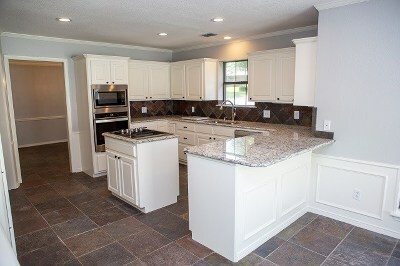 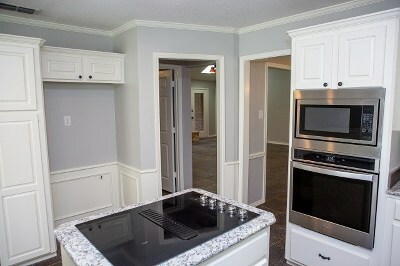 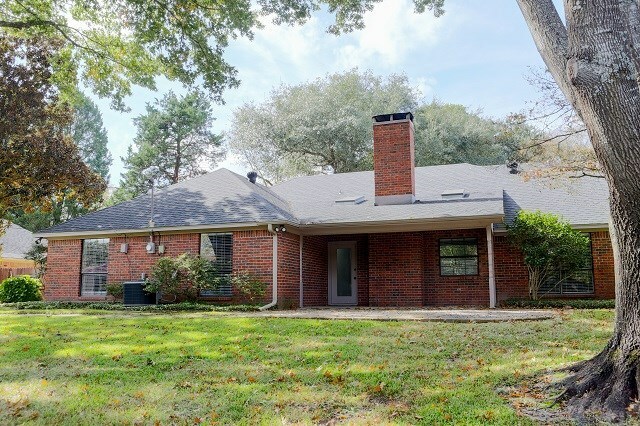 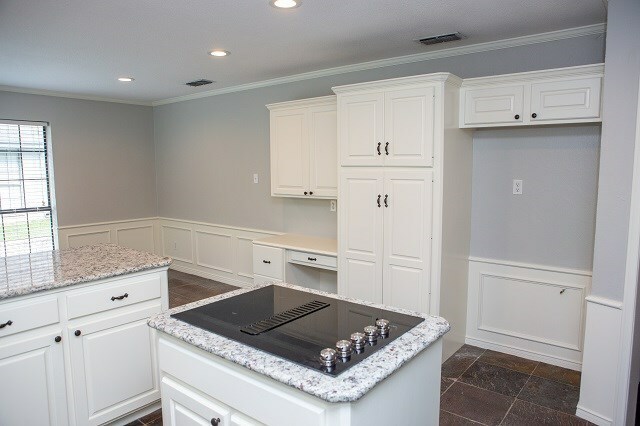 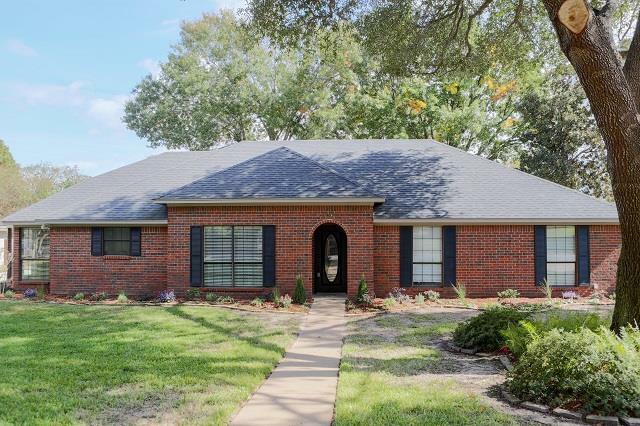 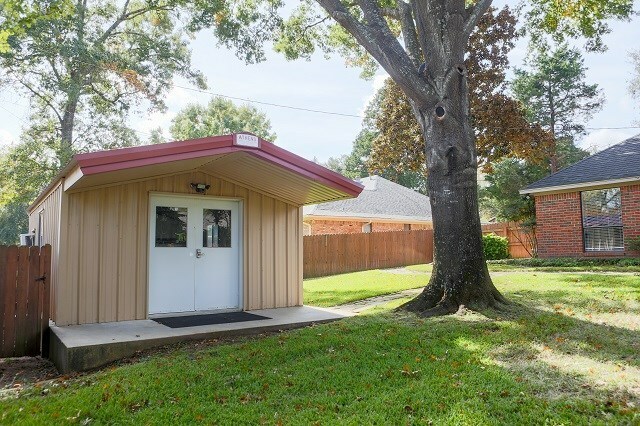 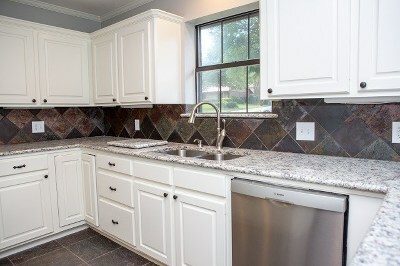 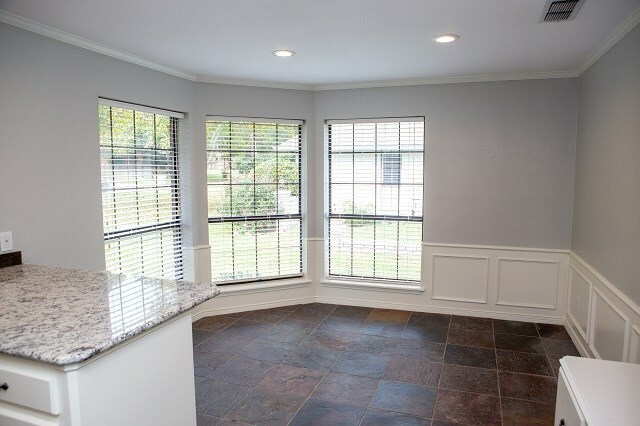 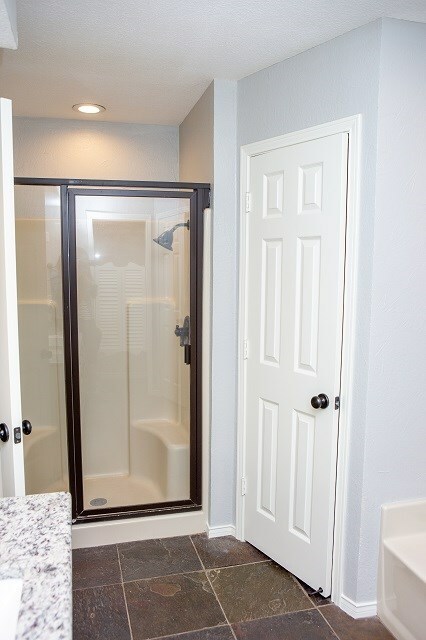 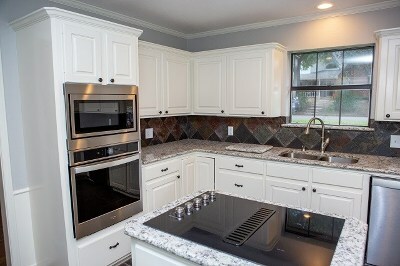 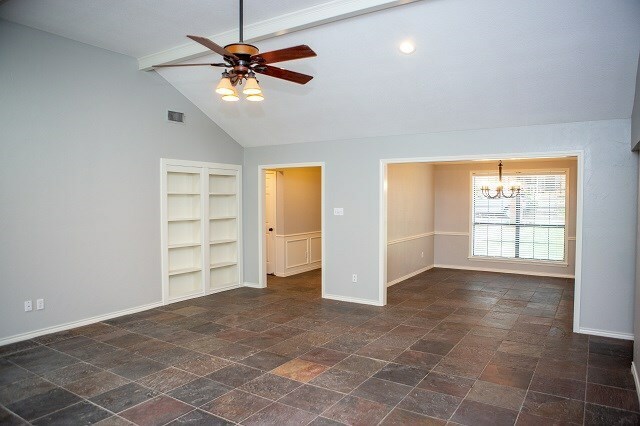 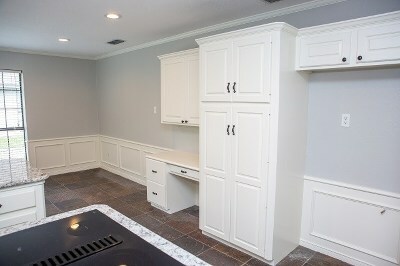 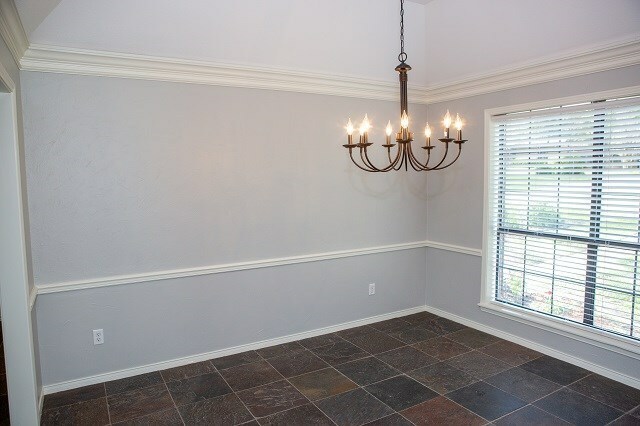 Recently repainted, including walls, trim, cabinets and doors. 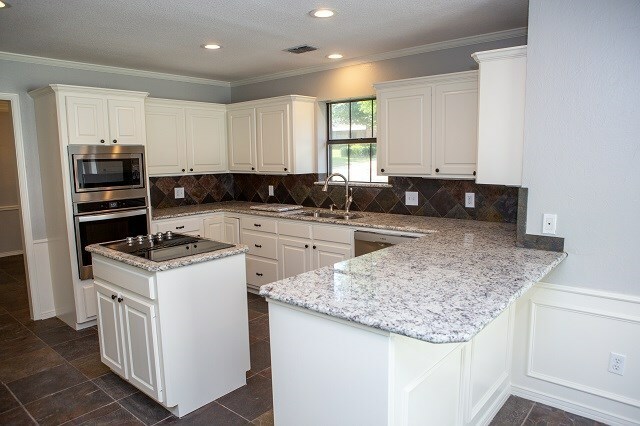 The kitchen has been updated with new granite, all new appliances and sink and all recessed lights converted to energy efficient LEDs. 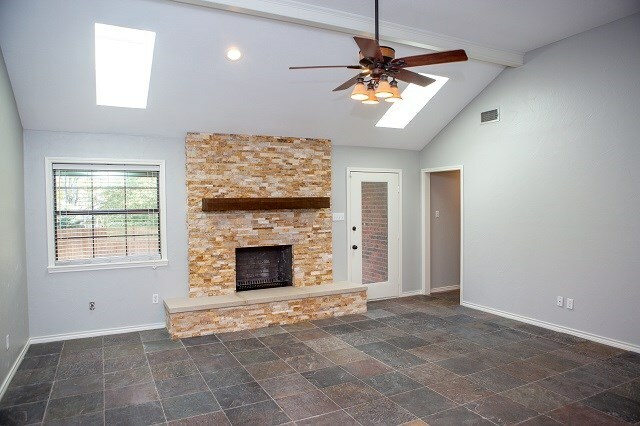 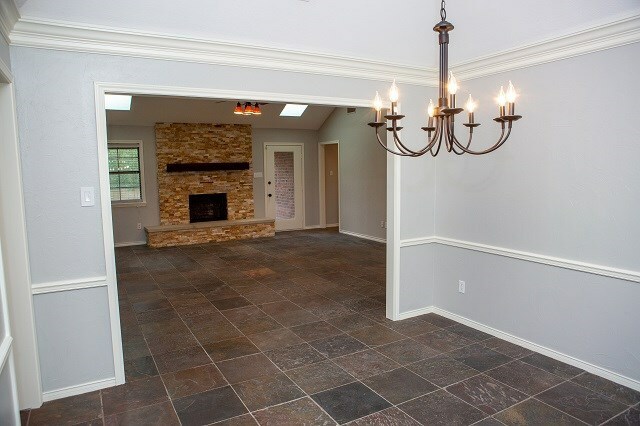 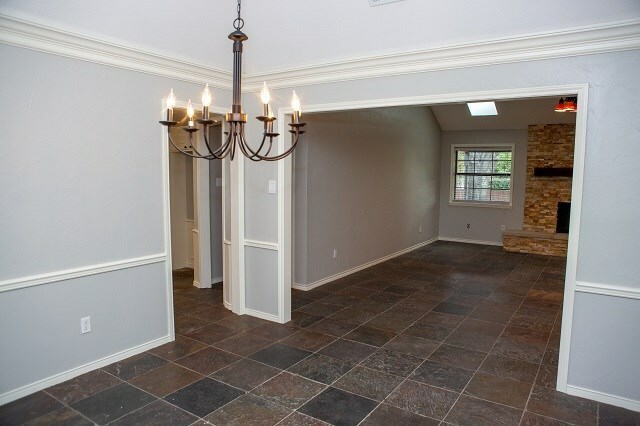 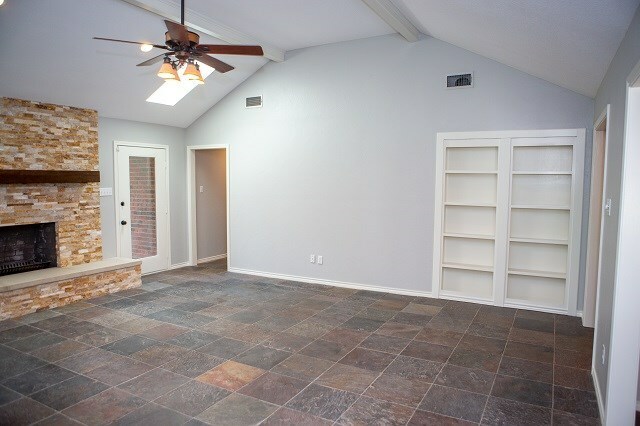 The living room features vaulted ceilings and a stacked stone fireplace with cedar mantle. 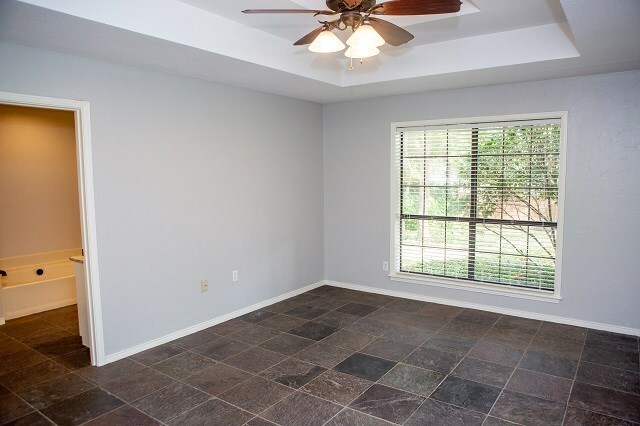 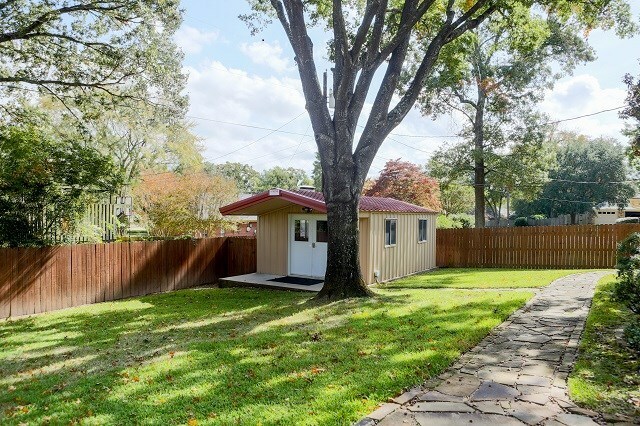 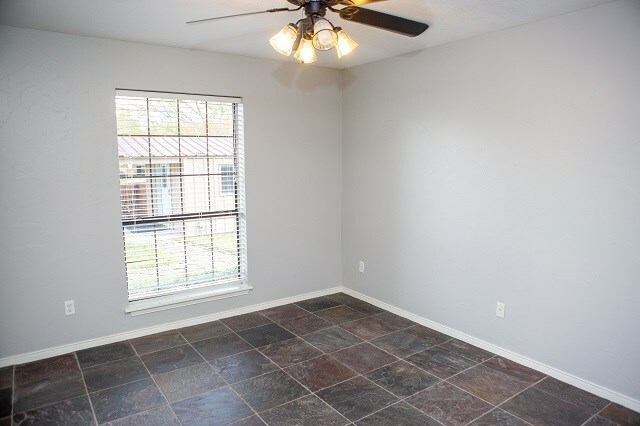 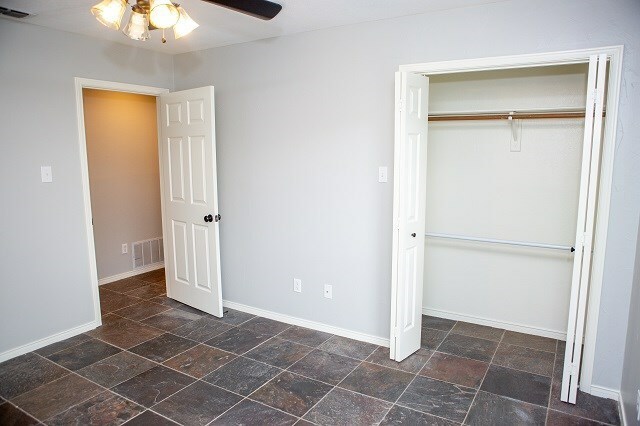 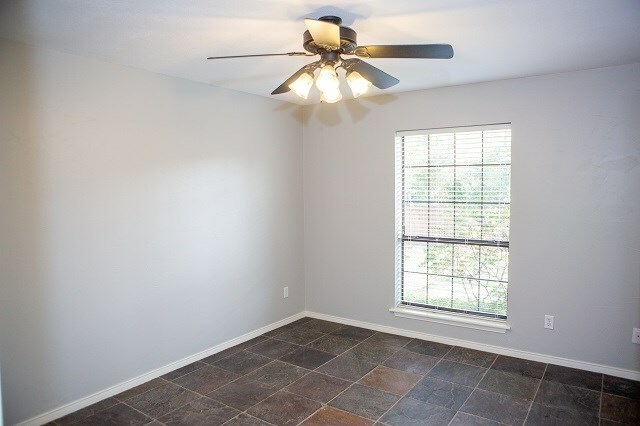 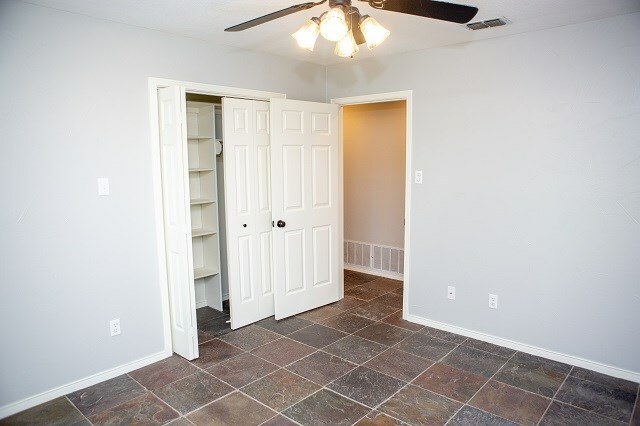 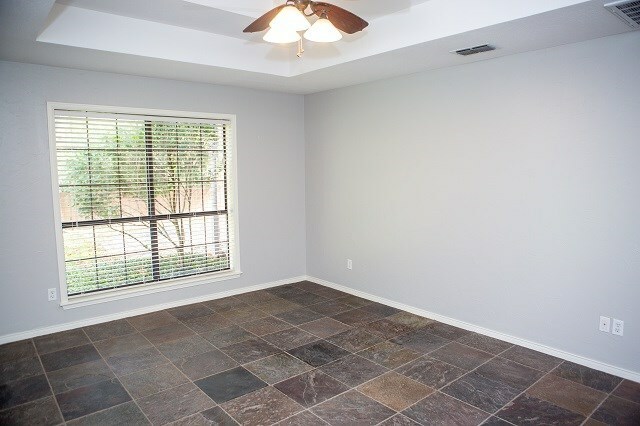 This is a split bedroom floorplan with master on one end and 2 bedrooms and the guest bath on the other. 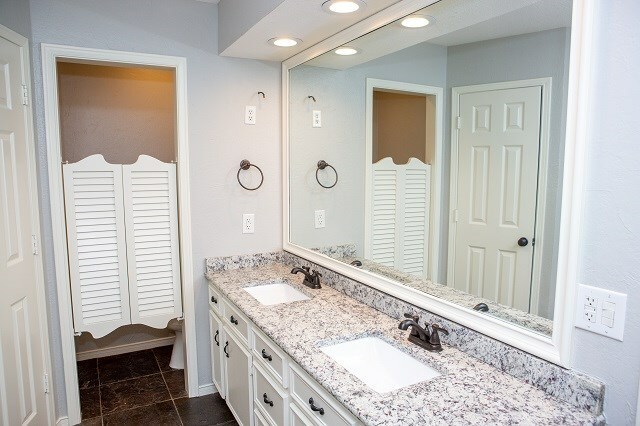 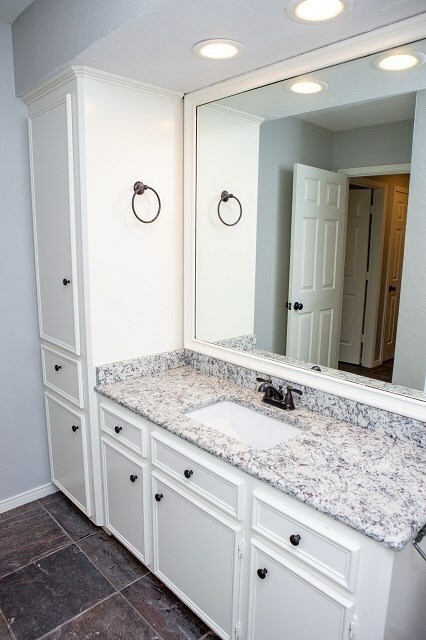 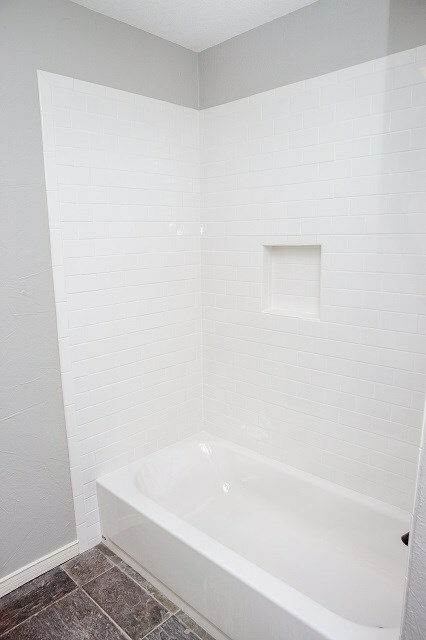 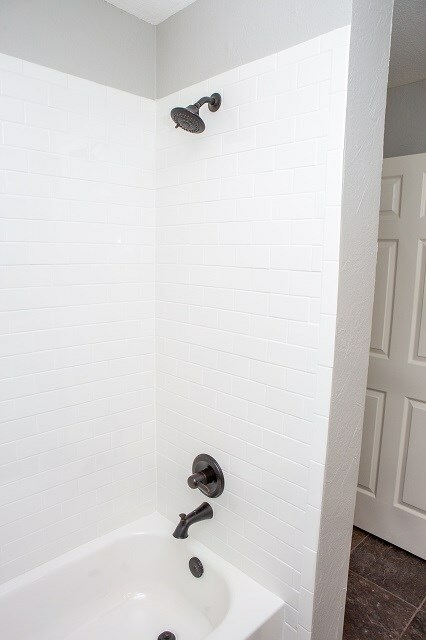 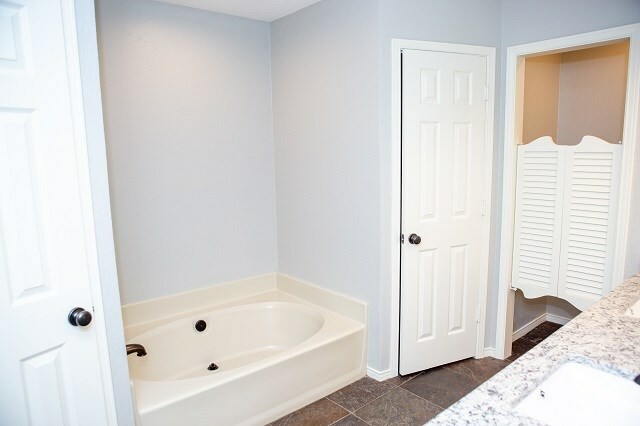 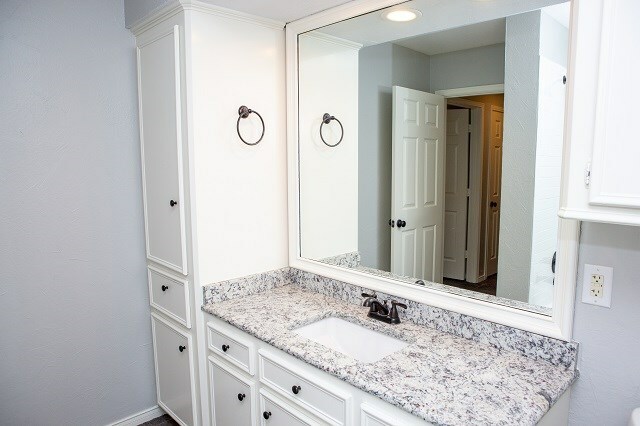 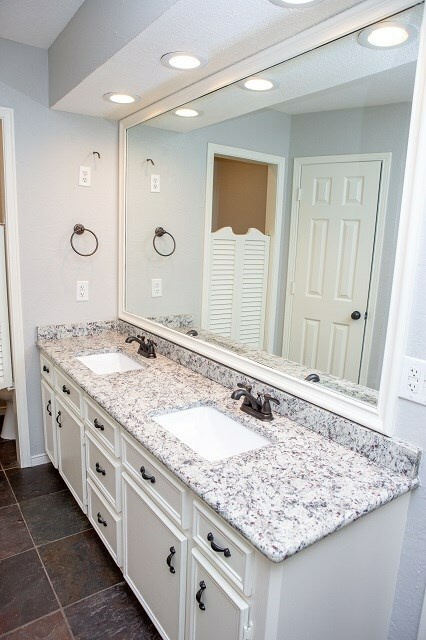 Bathrooms have been updated with new granite, new sinks and all new fixtures. 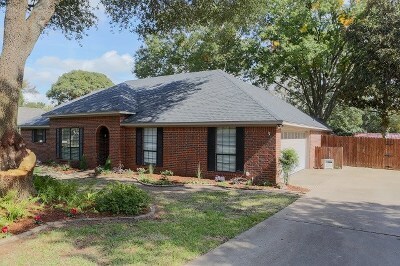 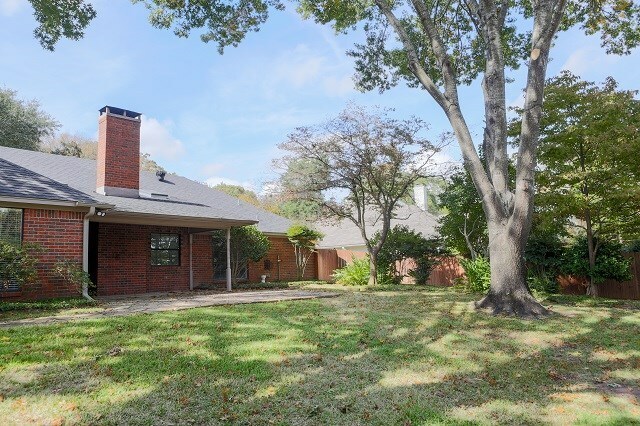 The backyard has a large flagstone patio and sidewalk. 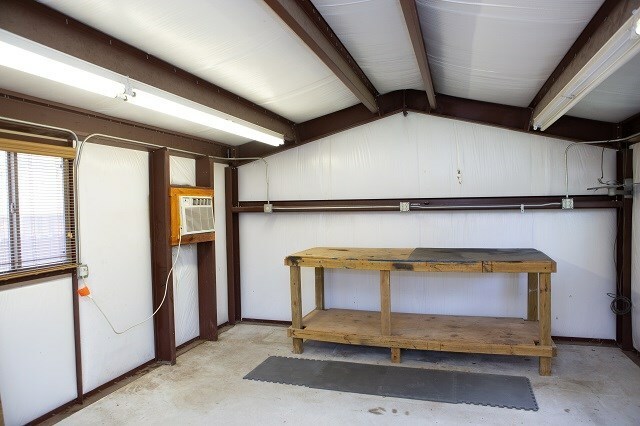 Shop is 15x20 with a 6 ft porch, with electric and heat/air.